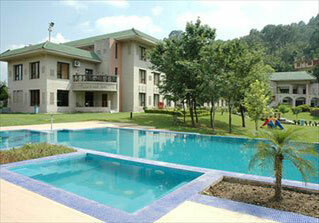 Katra is a well known place situated in Jammu and Kashmir. It is almost 50 kms from Jammu. 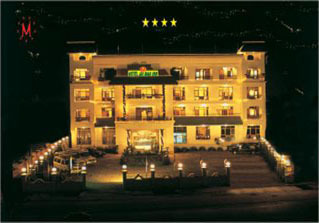 The specialty of this place is that it is well connected to all major destinations in Jammu. Jammu is well connected to all places through train, air and bus. 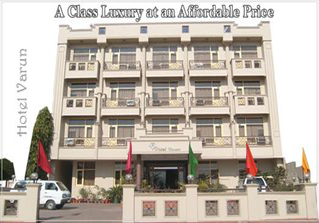 As per the convenience of the mode of transport, tourists can book their own means. 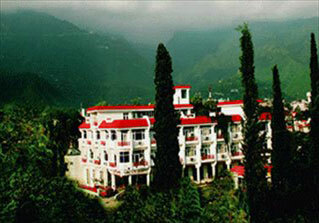 Katra is a beautiful place that must be explored.